Marksman Contracting specializes in utilizing pilot tubes to install trenchless utility crossings. We are committed to providing the highest level of service to our clients. 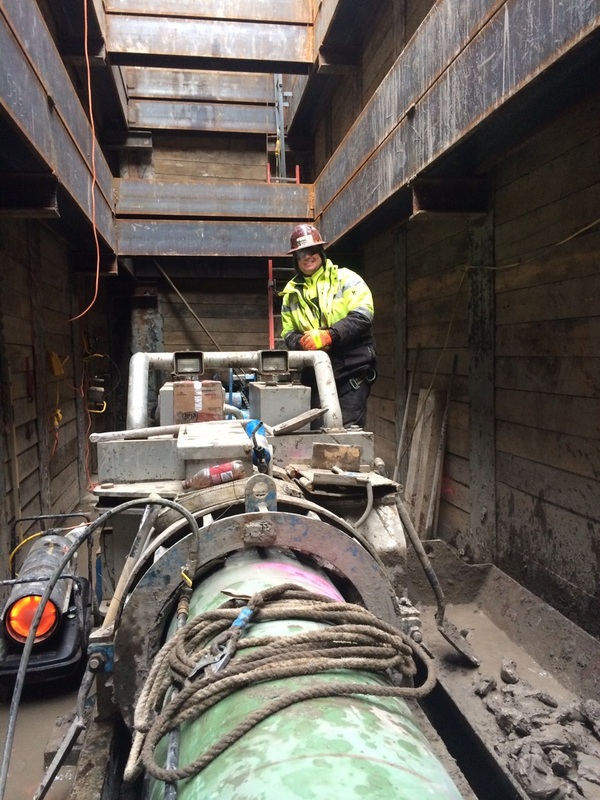 Marksman has used pilot tube technology since 2005 to successfully install steel casing using auger boring machines as well as pipe ramming. The pilot tube method has also been used to guide tunneling projects as well as to install sewer laterals without casing. This method can be adapted to meet some of the most challenging projects and soil conditions. Our longest drive length to date is 490 feet. are values found in all the team members of Marksman Contracting.